Dominic trained at Mountview Academy of Theatre Arts. For Mountview his credits include San Diego (Jackson lane), To Kill A Mockingbird (The Bridewell Theatre) and A Raisin in the Sun (The Karamel Club). 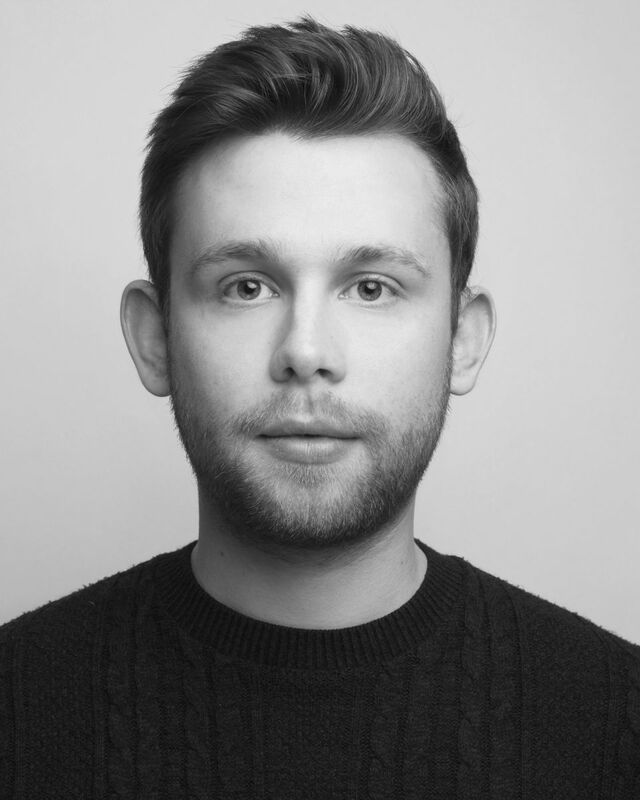 His theatre credits include Balloons (Redbridge Drama Centre) and Macbeth (Theactro Technis).